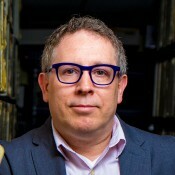 Toby Seay is the Director of the Drexel University Audio Archives, which houses the Sigma Sound Studios Collection, and an Associate Professor of Sound Recording and Music Production at Drexel University in Philadelphia, USA. As a recording engineer, he has recorded artists such as Dolly Parton, Randy Travis, Delbert McClinton, Kirk Whalum, and many others. He has engineered multiple Gold and Platinum Certified records as well as eight Grammy winning recordings. Toby’s research interests include audio preservation practices, specifically magnetic tape-based media, specializing in multi-track recordings. Additionally, Toby studies production practices as they relate to sonic signatures in recorded music. 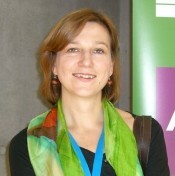 Ilse Assmann took up a post at the SABC (South African Broadcasting Corporation) in 1985 as Assistant Archivist in the Sound Archives, collecting and cataloguing South African contemporary music. She gained her M.Com (Information and Knowledge Management) in 2013. Her mini dissertation focussed on the Public Service Broadcast Archives in Southern Africa. 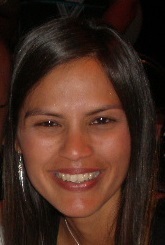 In 2013 Ilse accepted a position at M-Net, a South African subscription (Pay-TV) Television Broadcaster, to head the Television Archives and Video Library. She retired in April 2018 and is currently self-employed. 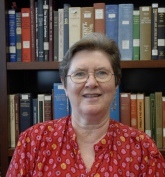 Judith Gray is coordinator of reference services for the American Folklife Center at the Library of Congress, Washington DC. Trained as an ethnomusicologist, she came to the Library to be part of the Federal Cylinder Project team, documenting and returning copies of early cylinder recordings to indigenous communities. Her concern for intellectual property rights and the provision of respectful access to sensitive heritage materials stems from ongoing work with Native American cultural specialists. Zane Grosa studied music in Latvia and the USA, and completed her Information Management degree in Australia. Since 2008 she has worked at the National Library of Latvia: first cataloguing sound recordings, and from 2012 managing the library’s audiovisual collection which includes sound and video recordings, multimedia materials, books and journals. 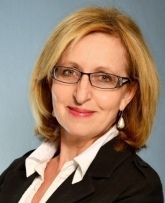 Since 2009 Zane has been a board member of the Baltic Audiovisual Archival Council (BAAC), serving as its president from 2011-2015 and has been involved in organising its annual conferences, including the joint IASA-BAAC conference in Vilnius, Lithuania in 2013. 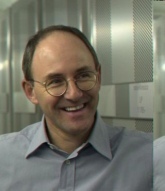 Pio Pellizzari has been the head of the Swiss National Sound Archives since 1998. Previously he was a research associate in musicology at the University of Fribourg and a scientific collaborator for musicology at the University libraries of Lausanne and Fribourg. He studied musicology, roman philology and French literature with a focus in renaissance-baroque literature and vocal music. Lynn is a Systems / Media manager for e.tv Libraries and Archives department, in Cape Town, South Africa. Lynn has been working for e.tv (South Africa’s first independent, free-to-air, terrestrial television channel and home to South Africa’s first independent, 24hour news channel) for the past 12 years where she has grown from the position of AV archivist to managing digital archive systems and it’s users within the library. She holds an Honours degree in Library Information Science from University of Cape Town (UCT) and is currently pursuing the Mphil: Digital Curation Masters programme at UCT. Tommy Sjöberg has a background in aeronautical engineering. From an interest in folk dancing he gradually moved into sound archiving, particularly of folk music. Studies in musicology at Uppsala university were followed by diverse jobs in folk music archives, a stint as digitizer for Universal Music Sweden, a nearly completed Masters in musicology, before landing in his present position in Sweden’s richest folklore region, Dalarna, as an archivist, digitizer and cataloguer at Folkmusikens hus. Bertram Lyons is a data and preservation consultant at AVPreserve in the United States. He worked previously at the Alan Lomax Archive in New York, and at the American Folklife Center (AFC) at the U.S. Library of Congress. He holds a MA in museum studies with a focus in American studies and archival theory from the University of Kansas, and received certification from the Academy of Certified Archivists. 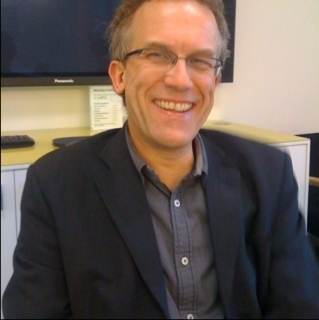 Richard Ranft is Head of Sound & Vision at the British Library, with responsibility for developing collections of 7 million sound recordings, 280,000 moving image items and 750m newspaper pages, making them accessible by creating new services for users. 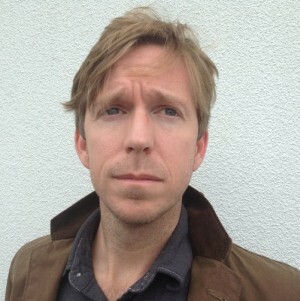 He has served on the boards of the Europeana Foundation and the EUscreen XL project, was the Coordinator of the 2014-17 Europeana Sounds project; and is currently overseeing the British Library's ambitious Save Our Sounds programme; he further participates in a global AudioVisual Think Tank, and an Advisory Board for Europeana Media. Ross Garrett is the Client and Strategic Projects Manager for the Digital and Media operations team at the NFSA in Australia. He previously worked as the manager for the Audio Preservation team and has a background in audio production, engineering and restoration. Ross has run his own home studio, released several albums as a hiphop group and performed as a DJ for more than 15 years. 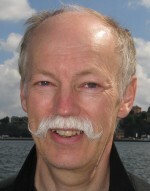 He is currently the secretary of the Technical committee, a co-author of TC-06 and an active member in IASA.